The full game is now available as a beta. PC players who grew up in the 1990s probably remember the controversial but amazingly fun to play Carmageddon games; with the revival of the classic IP, Carmageddon Reincarnation, having been announced a while ago, and having been available in an alpha state, the rest of us have probably been getting antsy about when we get to hands on with a full build of the game. The answer? Now. Though the game is still not complete, it finally has a build resembling the envisioned final product, and it is now available in public beta on Steam. This means the full game – including career mode, freeplay, multiplayer, achievements, challenges, all cars, levels and arenas – is now available to play. 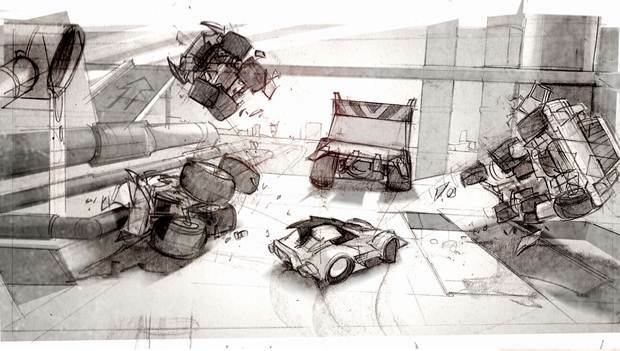 Stainless, however, warned players that their progress may get wiped at any moment, though they also promised that they will be updating the game as soon and efficiently as possible, so they can get the game completed and released as soon as possible. 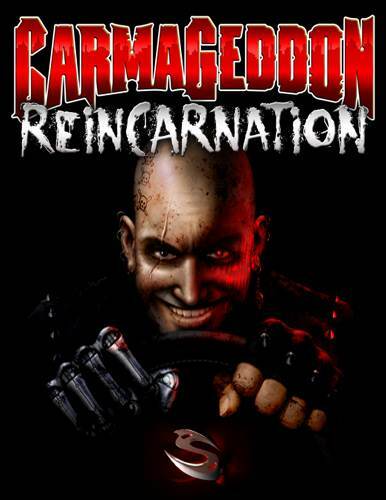 Carmageddon Reincarnation will be out soon on PC, Mac, Linux, Xbox One, and PS4. 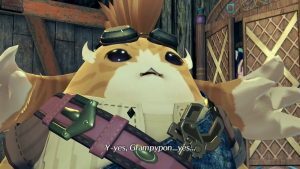 If you are interested in the game, make sure to check out our interview with the developers.